It used to be London’s best-kept secret, but this week, Gelupo – Soho’s celebrated ice-cream parlour – has burst out into the open. Formerly, only the initiated knew of Jacob Kenedy’s gelateria discreetly hidden away in Archer Street. But now that the flagship has opened at Cambridge Circus – where Charing Cross Road and Shaftesbury Avenue intersect – there’ll be no escaping the sweet temptation. It’s gelato in the best Italian tradition – authentic, well-made, and laudably free from American-style gimmickry: all you get is straight-up, honest flavours. The chocolate sorbet is so wonderfully soft you want to bathe in it; blood orange has an exciting zest perfect for a hot summer afternoon, and in a nod to English palates, kiwi, elderflower and gin has a gentle zing. 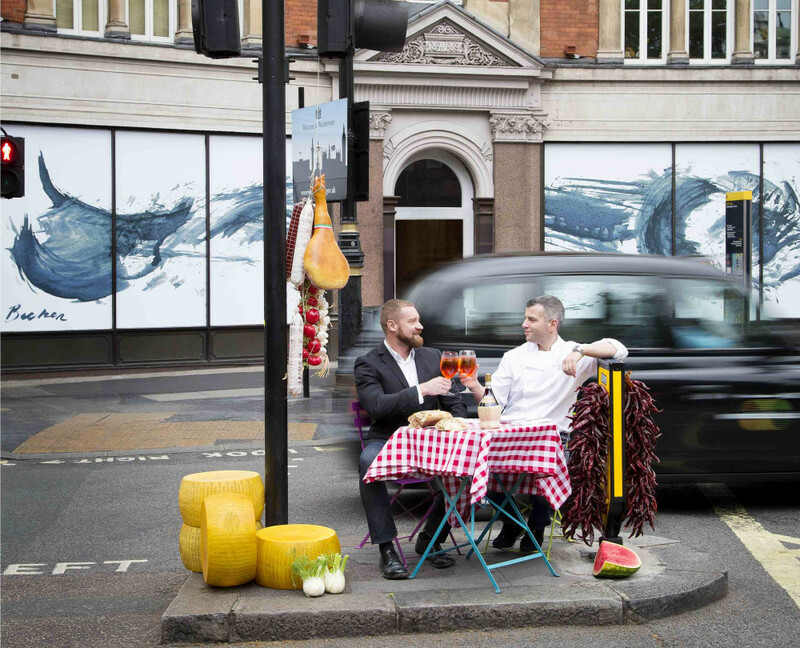 Combining such culinary mastery with a prime location – who doesn’t pass this junction on their Soho sorties? – Gelupo Cambridge Circus is bound to become a favourite London hangout. And there’s more to come: Kenedy and his business partner Hugo are about to open a brand-new street food restaurant on the same site. It’s a welcome antidote to the new McDonald’s just across the road. Cliché has it that Soho is losing its soul and falling victim to global forces. That this location has gone to two local lads should give us cause for joy. London’s club scene is dying and all we can do is shrug a shoulder. Our city used to be one of the most liberal, exciting places in Europe, but it has long since lost that crown to Berlin, of all places. Wasn’t Germany supposed to be a place where people are square and uptight and anything fun is verboten? It should give us pause for thought that Germany now embodies so many of those virtues Britain used to claim as her own, such as freedom and tolerance. A millennial only knows Britain, the police state. Anyone born in London after 1989 will have grown up with CCTV everywhere, bouncers with attitude, roped off pavements, smoking bans, countless petty rules about taking glasses outside, coming in through one door but having to enter through another, having to squeeze into the venue after ten, even having their pictures taken on entering, like criminals (hello, 93 Feet East). The act of drinking and letting your hair down has become one of the most heavily policed activities you could engage in in today’s Britain. It’s a misery and I feel sorry for the twenty-somethings of today, who never knew the freewheeling London of old. A city that used to take pride in its Swinging London label has been deadened by philistine councils, overbearing police, who instead of serving revellers, expose them to chicanery, and the never-sated monster that is gentrification. Fabric, one of our most celebrated, iconic nightclubs is the latest casualty – 51st Parallel has already reported on the closure of Madame Jojo’s and The Joiners’ Arms. On this occasion, the crackdown is a reaction to a series of incidents. Over the last three years, eight people have collapsed at the venue, with four of these dying. The latest casualty is an 18-year-old girl who bought what would seem contaminated MDMA at the venue. Threatened with the removal of its licence, the club has been forced to deploy seven sniffer dogs during operating hours. Not only will this probably discourage anyone from coming in the first place, the cost is also prohibitive. A Fabric DJ tells me that a sniffer dog hour comes at £300 – that’s £2,100 per hour and £21,000 for ten hours. You might as well shut the club down. Any drug-related death is an unacceptable tragedy. I cannot imagine the anguish of a victim’s friends and family on hearing that their loved one has been killed clubbing. The level of drug-taking in London today, the sordidness that comes with it and the addiction it can lead to all exact an enormous human cost. At the same time, it is part of human nature to get intoxicated. As long as it is legal to buy and consume alcohol, usually to excess, you can’t justify banning other substances such as MDMA, which are far less harmful than booze or nicotine. Neither should we act surprised that people pop pills and sniff all kinds of white powders in clubs – it’s what they’re there for. When, as a society, are we going to come out of denial and deal with the problem rationally? Introducing sniffer dogs in Farringdon won’t turn the tide any more than decades of prohibition have done. The way forward is legalisation. Let drugs be sold legally and openly while providing testing stations so consumers know what they’re taking. Why is this not possible? Because politicians from both parties deliberately ignore factual research and expert voices for purely electoral reasons. Young voters simply don’t matter. They have no electoral clout and little cash. We have slapped tuition fees on them, we have denied them job opportunities. And now we’re busy ruining their fun. If I were young, I’d be very angry at this betrayal. Our politicians’ cowardice and contempt for the young, with their “immaturity” is not only killing London’s nightlife – it is directly responsible for any death caused by contaminated drugs. Still, as was the case with sexual mores, an unstoppable societal shift towards liberalisation is coming. But for Fabric and its followers, it may well come too late. One of the venues on my list to visit is Bob Bob Ricard between Soho and Carnaby Street. 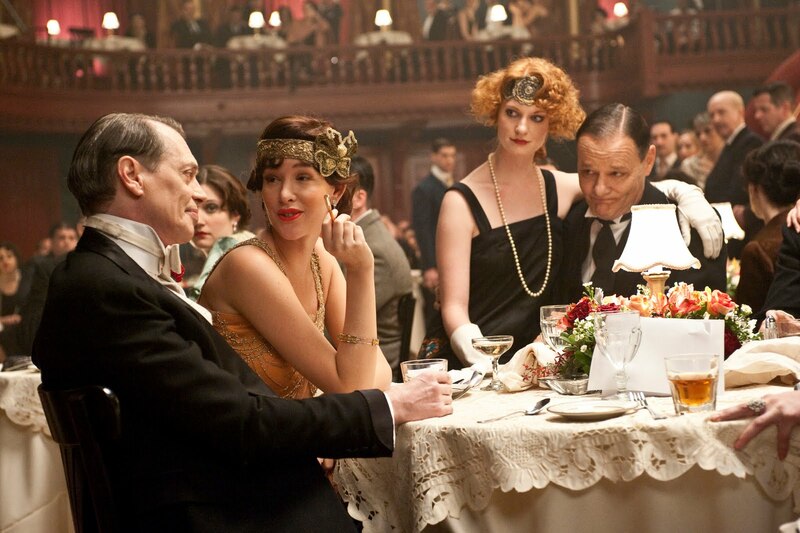 With all the 1920’s glamour of Boardwalk Empire’s Atlantic City, the restaurant serves an English and Russian menu, making it the ideal place to go for a bit of oligarch-watching, or pay homage to Nucky Thompson. Booking is mandatory and prices range from a piffling £6.50 for a 125ml glass of house wine to £1,929 for the 1948 Château d’Yqem. The booths evoke a compartment on the Orient Express, the sort of train an ailing Russian princess might have taken to her lung sanitarium in Davos. And there’s no more need to beseech the waiter to notice your raised hand: buzz the in-built “champagne” button and the bubbly, which starts at £13.75 per glass, will appear. 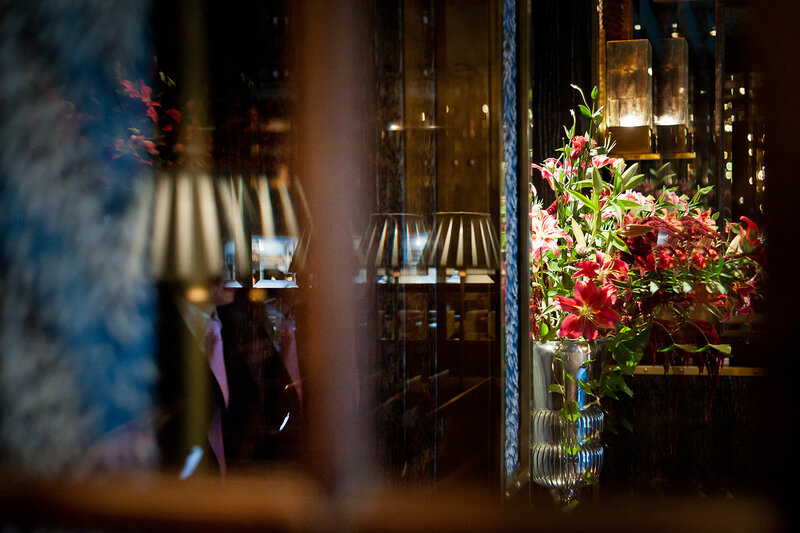 To line the stomach, there are oysters and caviar on the menu (starting at £10 and £29 respectively), as well as Venison Steak Tartare Imperial (£38.50). Then there is a Venison Cheeseburger at a very reasonable £16.75. The polonium will be complimentary. It all sounds like terrific fun, even though the journey back on the Northern Line will come as a letdown.